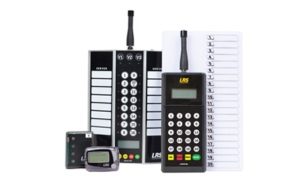 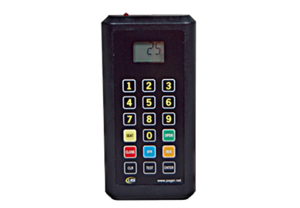 This kit includes the 9560EZ transmitter, staff pagers, and charging base(s). 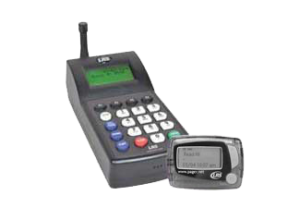 This kit includes the 7470 Freedom transmitter, alphanumeric staff pagers. 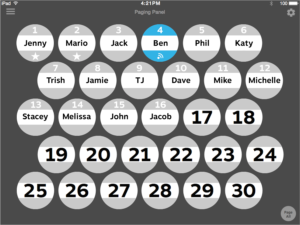 Give your host staff the easiest, most complete free waitlist app and received 300 free text messages when you register.